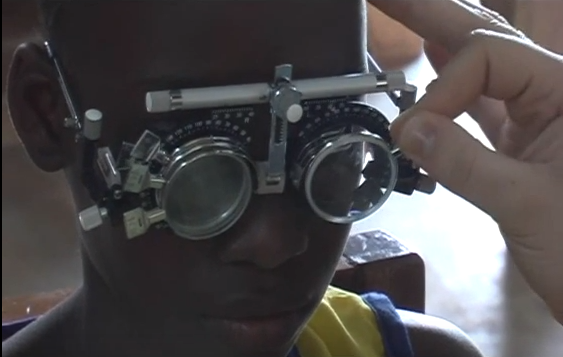 The Optical Foundation is a non-for-profit organisation, with the mission of making eye care accessible for everyone in Ghana, especially for children. We focus specifically on children, because any untreated eye disorder can greatly impact their educational development and early detection can prevent illiteracy, and potentially a life of poverty. We are a non-for-profit organisation providing children access to eye care through comprehensive eye examinations, while driving the local development of education & research in the field of Optometry. We provide children with free comprehensive eye examinations and make glasses available. 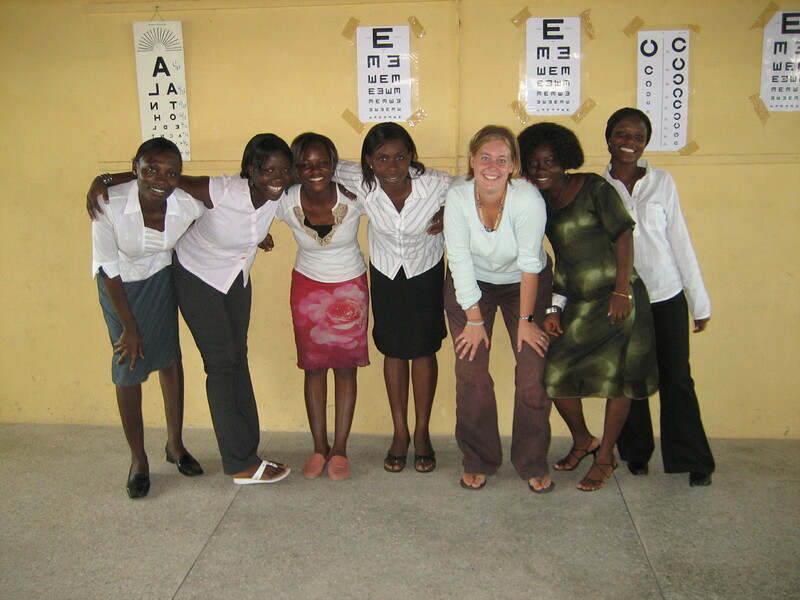 We run educational programs for Ghanaian Optometry students & optometrists, support local universities & eye clinics, and facilitate research in eye health science in Ghana. 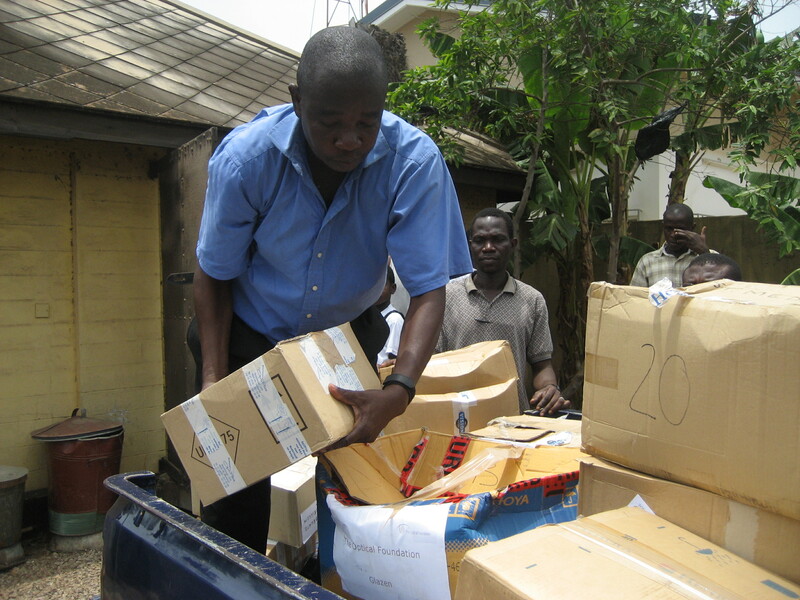 Donate funds toward any of The Optical Foundation’s projects, donate optometry equipment, organise a fundraising event or become a volunteer in Ghana in your field of optometry/orthoptics. 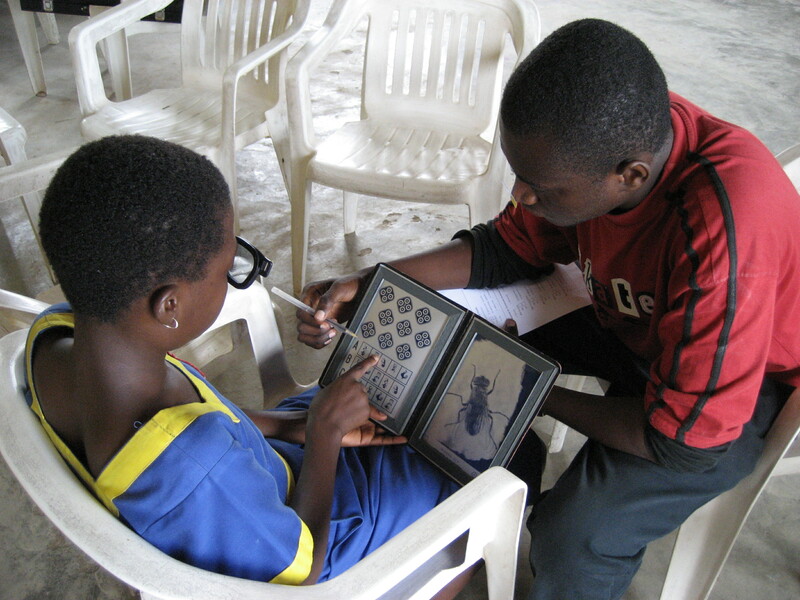 Make eye care accessible to everyone in Ghana, especially for children. 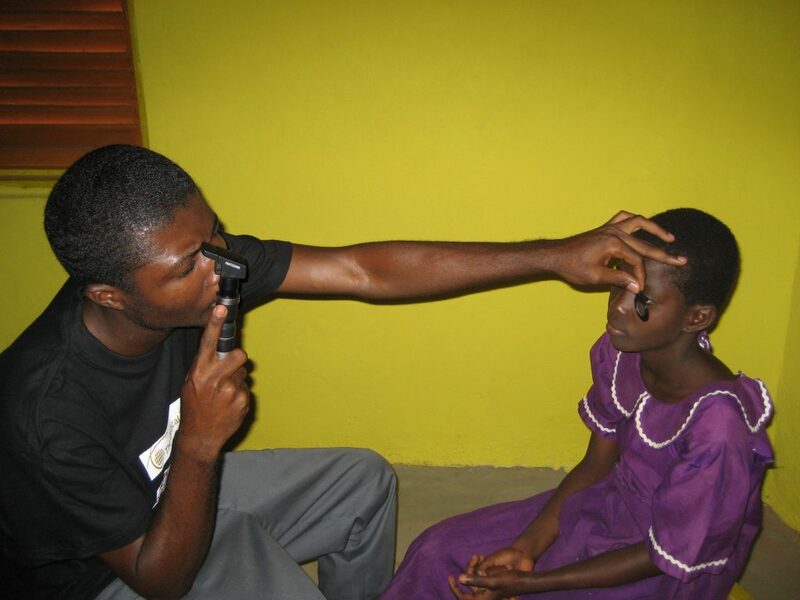 Founded in 2004 The Optical Foundation’s mission is to provide comprehensive eye examinations for children in Ghana to detect and treat eye disorders as early as possible. 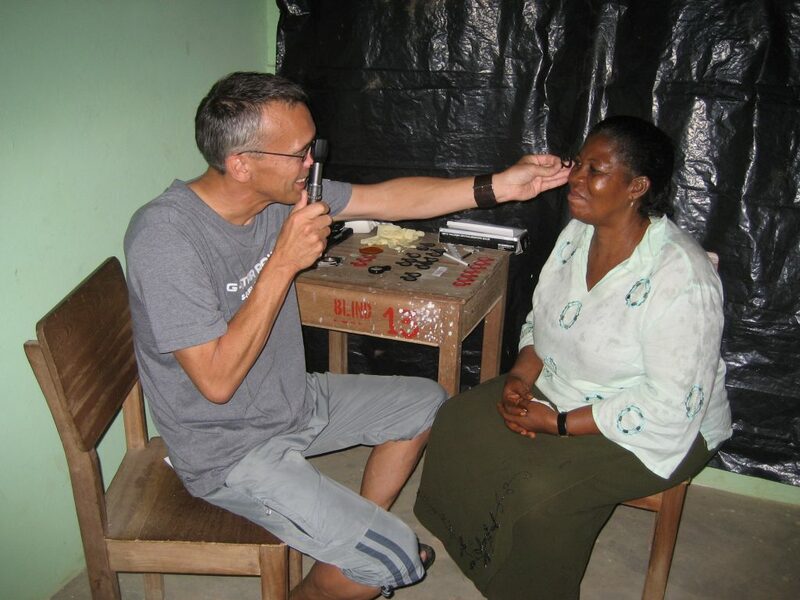 Our ultimate goal is for this to become a self-reliant eye care program and there is delicate balance between providing help and creating a framework to empower a community to help themselves. This balance hinges on education and this is what makes The Optical Foundation’s approach as a non-for-profit organisation so unique. Education and research are the key elements to drive change and awareness, and have an impact on policies, on economies and on lives. In supporting continuing education The Optical Foundation offers an online resource library covering all the main subjects in the field of Optometry. We encourage students and welcome industry professionals to either refer to or subscribe to our constantly updated resource centre. 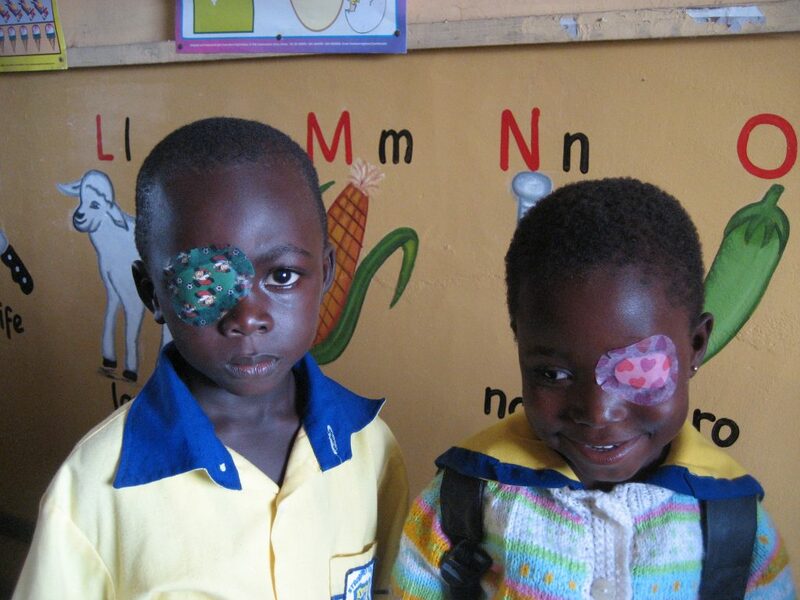 For €15 per month you will give 12 children new glasses in a year.